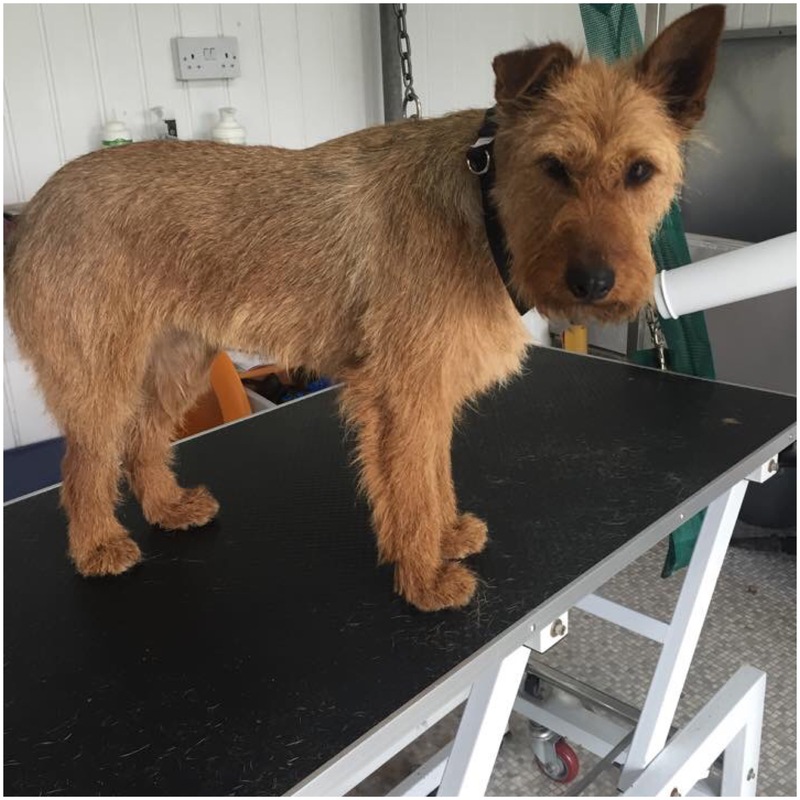 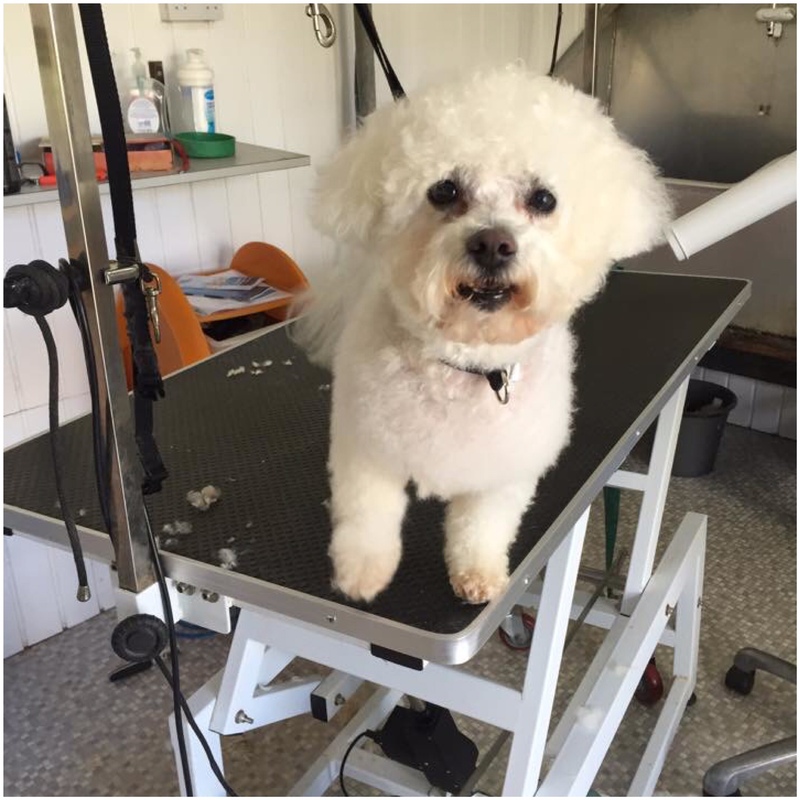 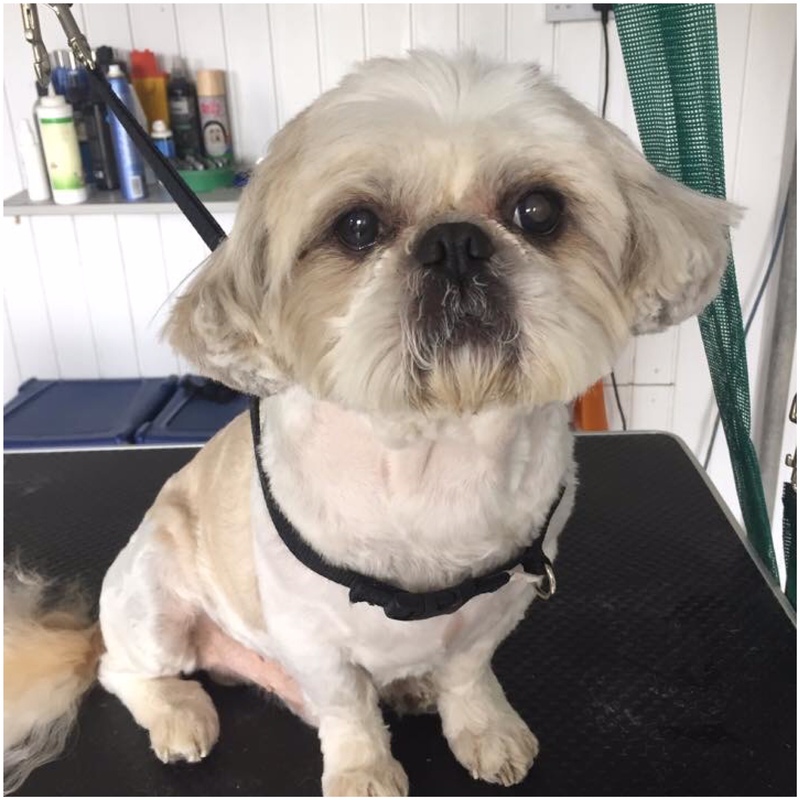 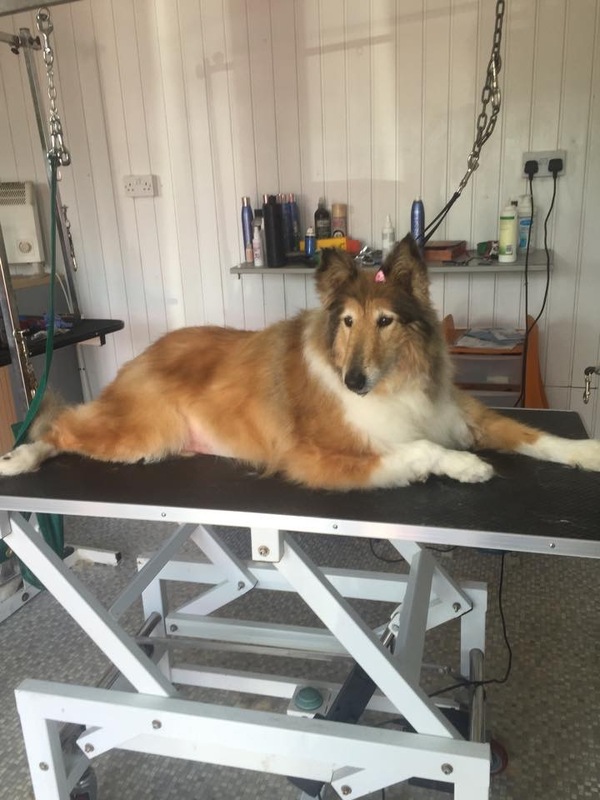 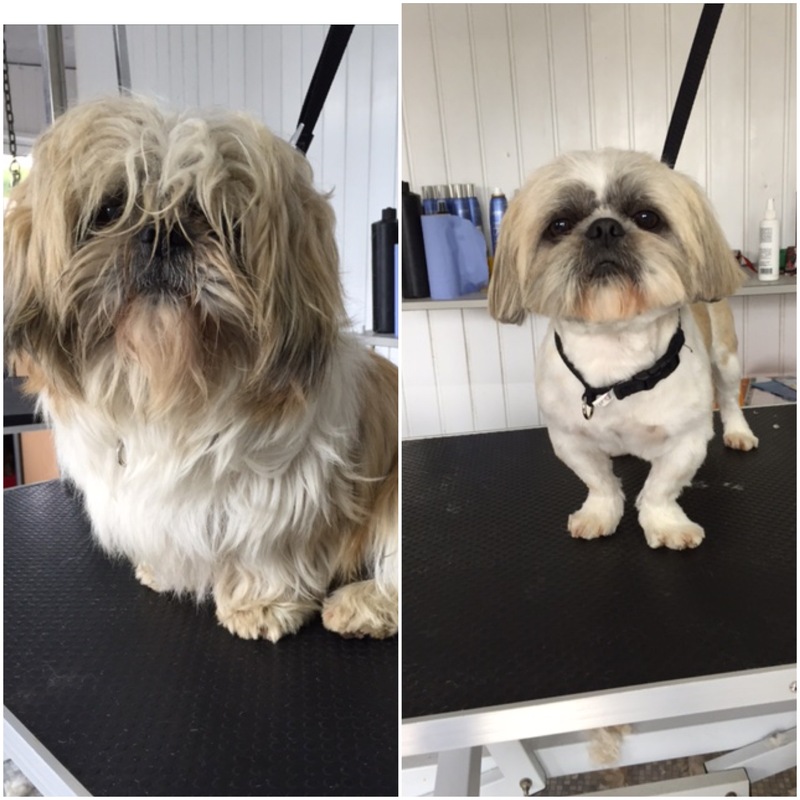 Set in the rolling countryside of south Armagh, K9 Heaven Grooming Salon provides a wide range of grooming services in our fully equipped salon. 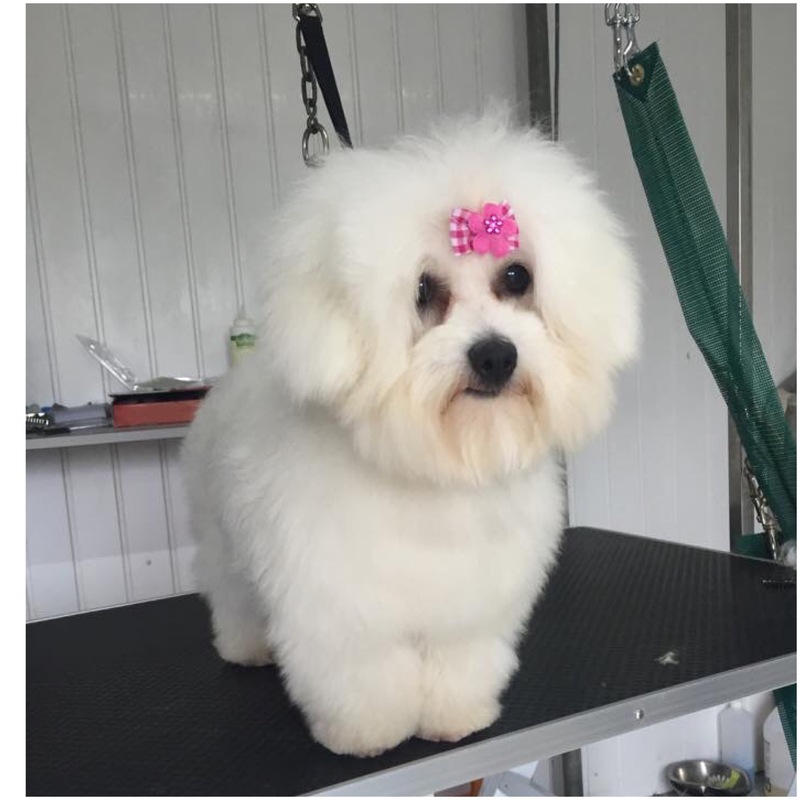 At K9 Heaven grooming salon we only use organic shampoo which is gentle even on sensitive skin. 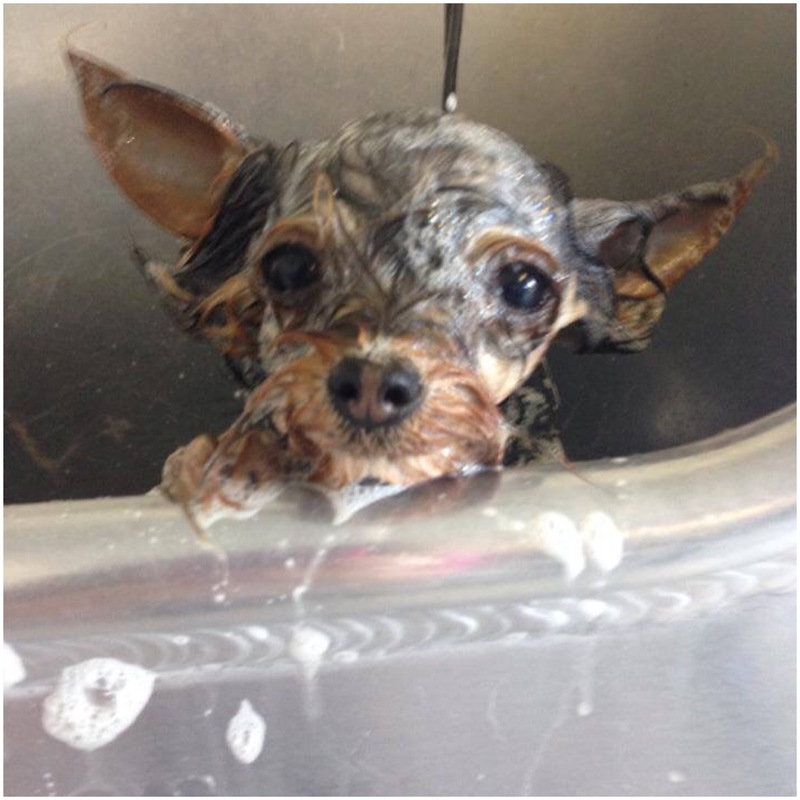 If your dog needs a vet prescribed medicated wash, bring it along and we can do it for you. 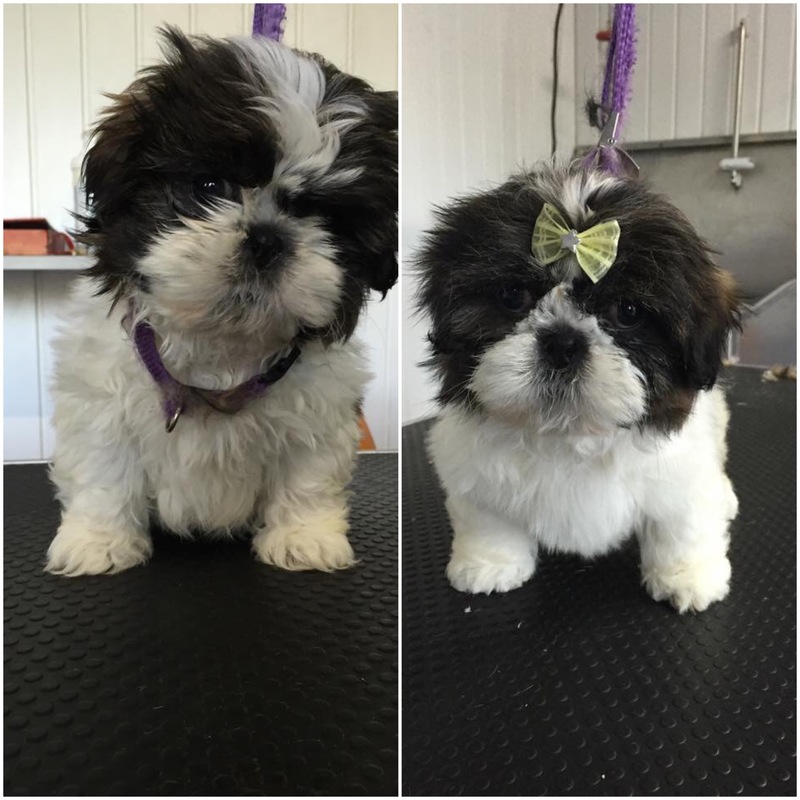 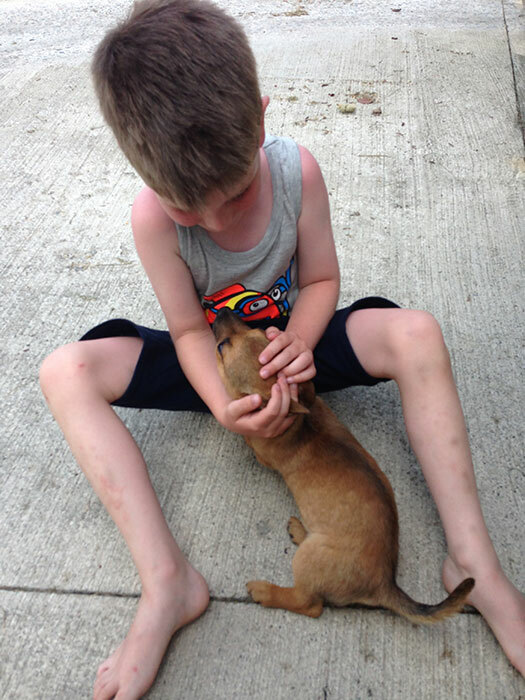 We cater for all sizes and are equipped for even the largest of breeds. 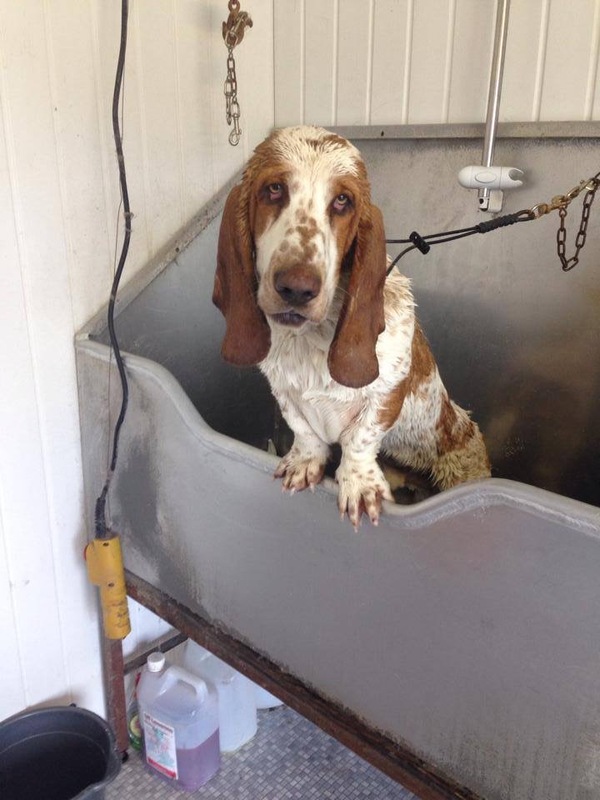 If your dog is particularly big or has painful back or joints we have a large walk in bath that cause much less stress than hoisting or lifting into the regular bath. 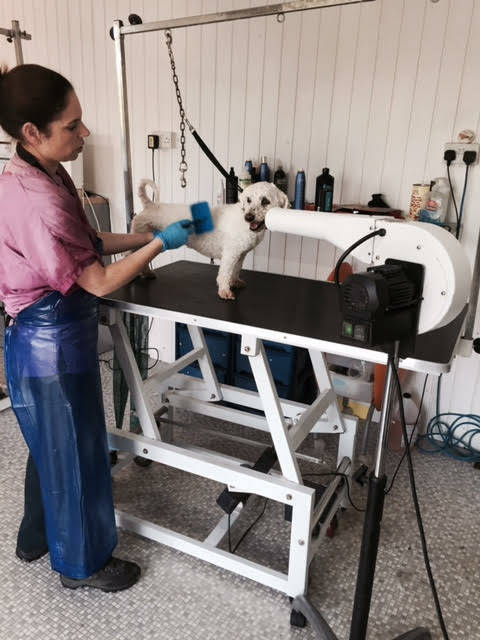 We offer several different drying methods depending on your dogs coat type and tolerance to noise. 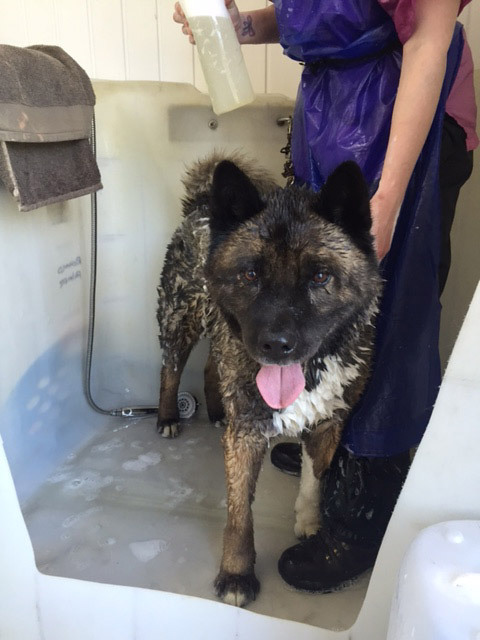 There's the hot blaster for thicker, longer coats and coats that need de-shedding. 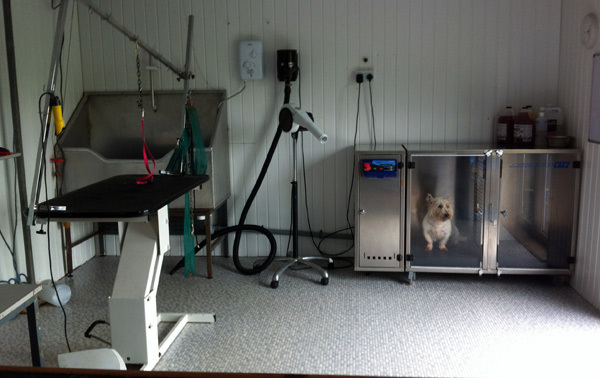 We also have a cabin dryer which most dogs love to stretch out and relax in, especially the older dogs. 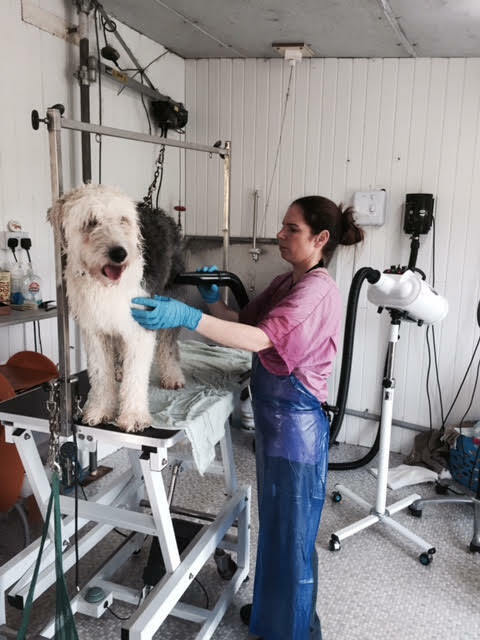 If your dog is nervous of anything too noisy or being confined, we can use the finishing dryer which is a lot quieter, or given enough time, we can let them dry naturally. 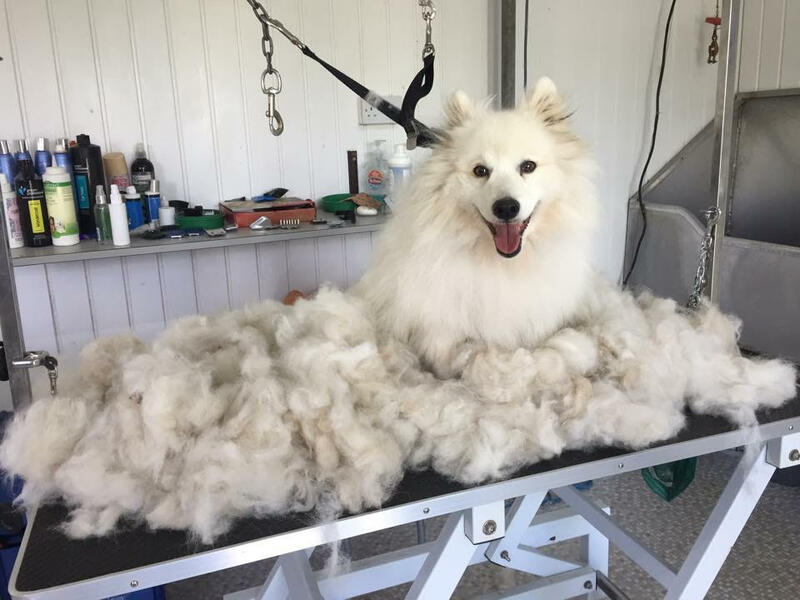 Love your dog but hate the shedding? 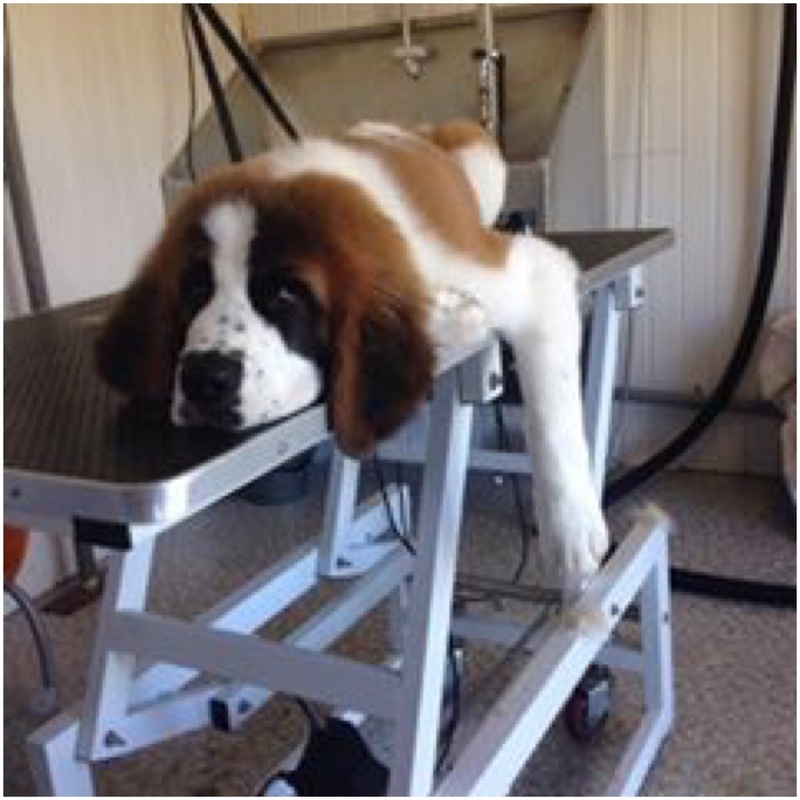 Pets will always shed, and as long as they live indoors, dog owners will need ways to reduce pet hair. 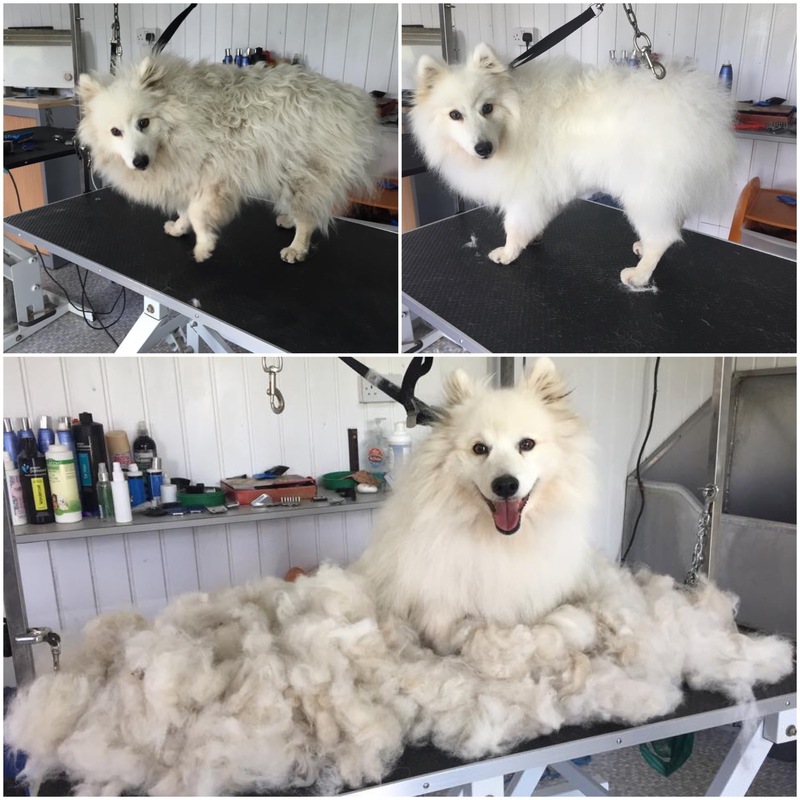 FURminator deShedding Tools eliminate the frustration associated with shedding, and they keep coats healthy and beautiful. 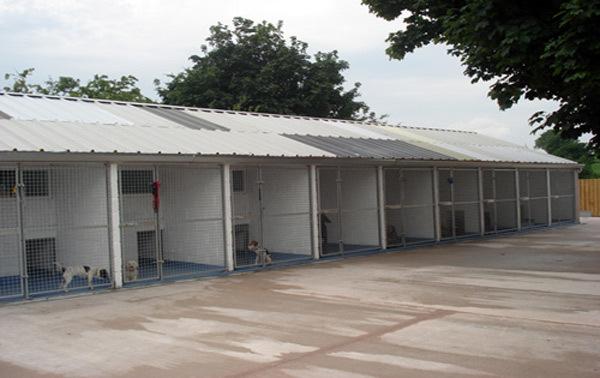 In addition the keep pets comfortable and safe. 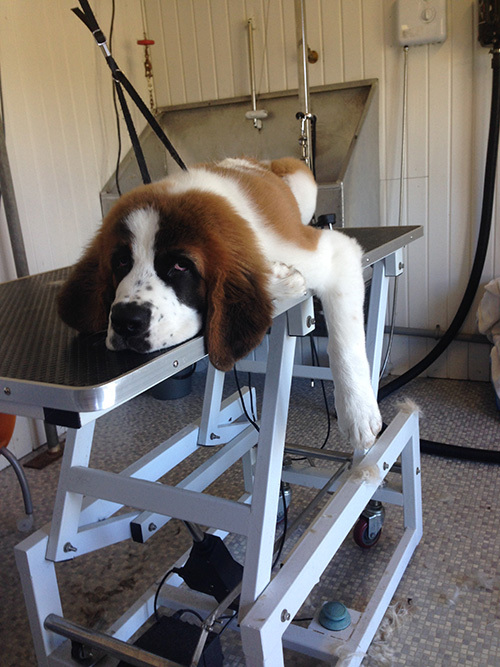 © K9 Heaving Grooming Salon.